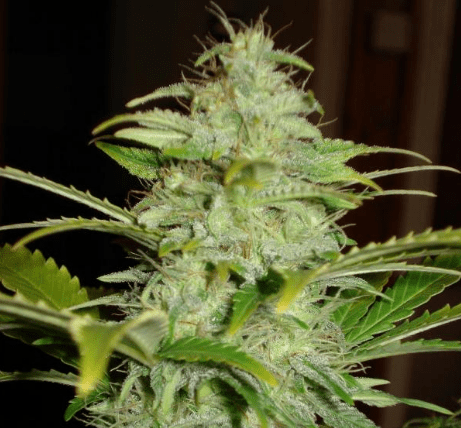 How to Grow Alien OG Pot Plants? It is difficult to cultivate for beginners as a certain degree of knowledge might come handy when handling these delicate plants. On the brighter side, these plants are naturally immune to fungal and mold infestations. It prefers growing in a warm climate with relative humidity kept at 50%. 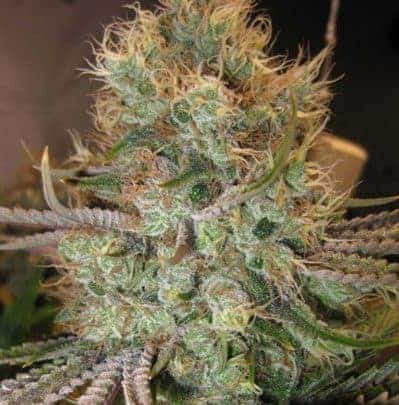 When planted indoors, Alien OG yields an impressive 11 oz of good bud with the flowering period concluding by the end of the 9th week. On the other hand, when the plants are kept outdoors it yields about 13 oz per plant with a flowering period ending in October. It is best if the plants are fed heavily using calcium and magnesium-rich nutrients, throughout the period. 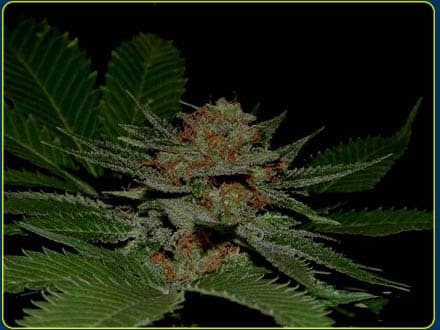 It prefers growing in an adequately drained hydroponic setup supplied with all the necessary nutrients.Periodic topping of the canopy is advised to minimize moisture content around the plant thereby keeping bud rot and fungal infections at bay. Arranging the plants using the Sea Of Green technique is recommended to enhance yield and bud quality. Alien OG has an enticing aroma with a pungent personality and a skunky undertone that readily fills the room. 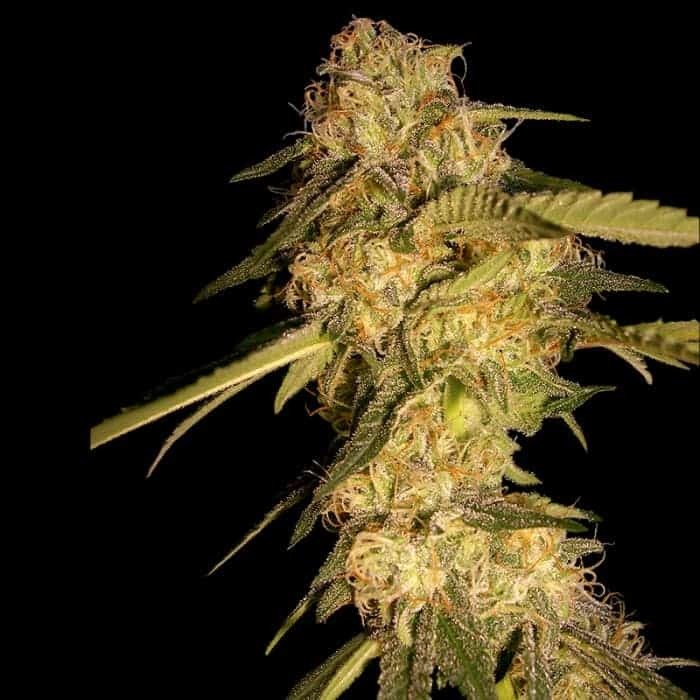 The smoke offers a smooth and potent experience that is easy on the throat boasting earthy and sweet flavor with a woody aftertaste when exhaled.